Join the NABA as we hold our April meeting at the Music City Center. 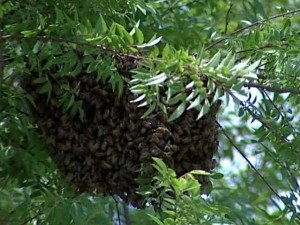 We will learn about renewed plans for bee hives on the 4+ acre green roof at the MCC. 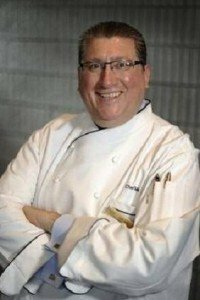 Nationally famous chef Max Knoepfel will give a presentation and live demonstration on “Cooking with Honey”. His staff will then serve samples of what he has prepared to all those attending.